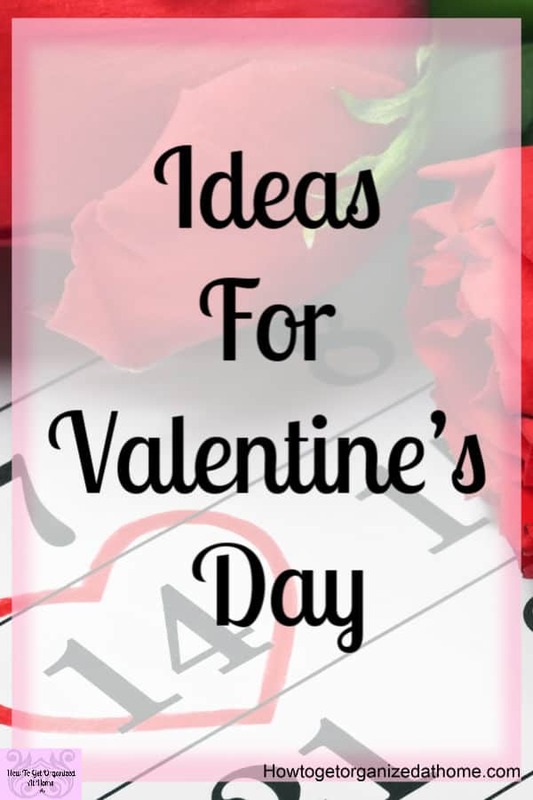 If you are looking for some fun and frugal ideas for Valentine’s Day then this article will certainly get you in the mood, whether it is for fun activities to do with your children or just some fun ideas that don’t have to cost the earth, there is plenty to choose from. You can have fun times together without spending much money if any at all! Those times you spend together, talking and having fun are the moments that you can treasure forever, they will stick in your hearts for eternity! 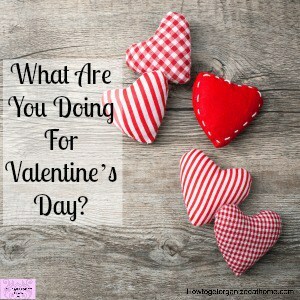 Involving children in Valentine’s Day activities is great, when I was growing up my friends all had Father Valentine Visit, he would leave chocolates for all the kids on the doorstep and I thought this was great! It is fun to come up with great activities that involve the children, making memories is what’s important! These activities don’t need to cost a lot to have fun! The easier a task is the more fun you can have exploring and just having fun. I have always enjoyed cooking with my children, it teaches them so much and it is fun too. I just love these Valentine marshmallows pops they are so easy to make and they look delicious. Unhealthy snacks are not the only thing available. 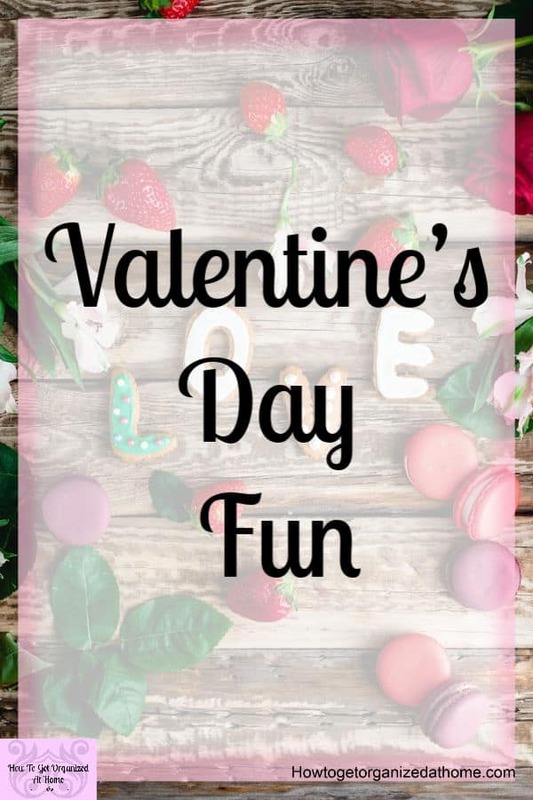 You can do a themed cooking session for children; if you are looking for some great ideas for healthy fun cooking which is Valentine’s Day themed then you should check out the Eats Amazing recipes, they have loads of great ideas that are healthy too. If you are looking for something which little ones can do who are yet too young to perfect their artistic skills, then hand print craft ideas are fantastic and simple that you will be able to make the most amazing decorations and cards from just a simple handprint. If you are not artistic and are looking for a bit more help, then downloading some free printables is always the best option, these are really great and simple to use too. There is nothing cuter than making and giving homemade gifts to friends and family on Valentine’s Day. These toilet roll owls are just the cutest and they are so easy to make. You won’t be stuck for ideas for those perfect gifts for any loved one with the number of options for non-food ideas gift ideas that you can make at home. When it comes to Valentine’s Day, it’s all about the romance! But, it’s also a way to show the people that we love how much we care and appreciate them in our lives! Spoiling and spending time with loved ones is important, they don’t often get to be the center of attention, especially when normal everyday activities and work often get in the way! It’s more about spending time together, connecting with each other on a personal level, leaving the stress of normal life at home for the date! While showing you care is great to anyone, doing so at the expense of your budget is not something you should do. 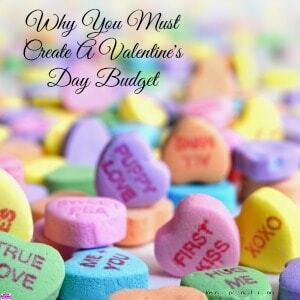 Whilst you create a great Valentine’s Day for your loved ones, you must stick to a budget. It is about connecting with your loved ones in a unique way it doesn’t have to cost a fortune. 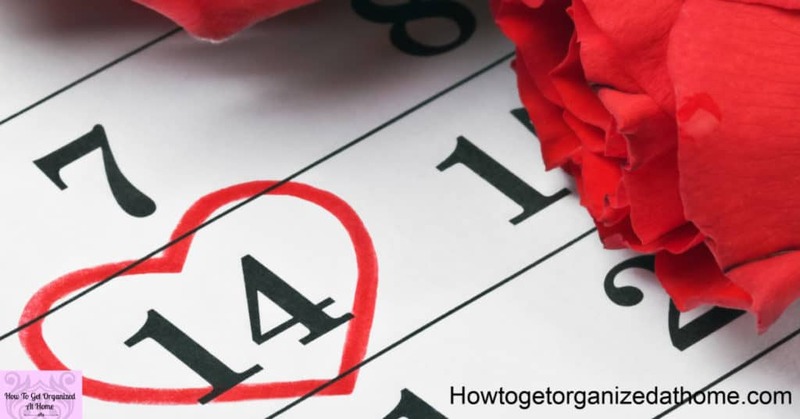 If you are struggling for some great date night ideas that are good value, date night will help inspire you to think outside the box and maybe come up with something creative and memorable. When it comes to giving gifts or going out on a date, your budget must be in place to allow this to happen! If you don’t have any money then consider doing a date night at home! Spending time together with the person you love is important as it’s part of what holds you together as a unit! 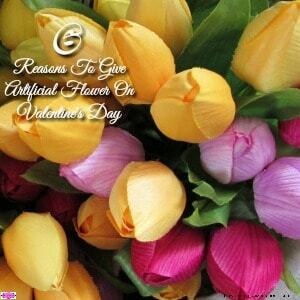 If you are looking to spoil your loved one, then think about what they like and love to do! If it’s not something they would enjoy, it’s not going to make a great night to remember! Pushing what you think is romantic on to a loved one that you know will hate it isn’t going to make the day special! You might need to think outside the box, but it is possible to come up with a compromise that will be romantic enough for the person you love! I wouldn’t be doing this guide justice if I didn’t include some gift ideas that you can buy! I know it’s not always possible to spend the time looking! Getting some ideas and inspiration is always a great place to start! For those that love something funny! This toilet paper is perfect! This red string heart on a block is really pretty and would last! The perfect gift in my opinion! Be Mine Valentine Banner is really cute and perfect for Valentine’s Day decorations! This mug is so simple yet would make a really cute Valentine’s Day gift for any girlfriend! Stuck for a gift for a man? Having a photo on wood, something sentimental to you both is a really great idea for a man in your life! Simple but perfectly modern! When it comes to Valentine’s Day don’t spend money on things you can’t afford! It doesn’t just have to mean couples, get your kids involved and make memories as a family! Thinking outside the box is always the best idea when it comes to gifts and ideas to do on special days! Remember it shouldn’t cost more than you can afford! Come up with different and fun ways to say I love you to those special people in your life!